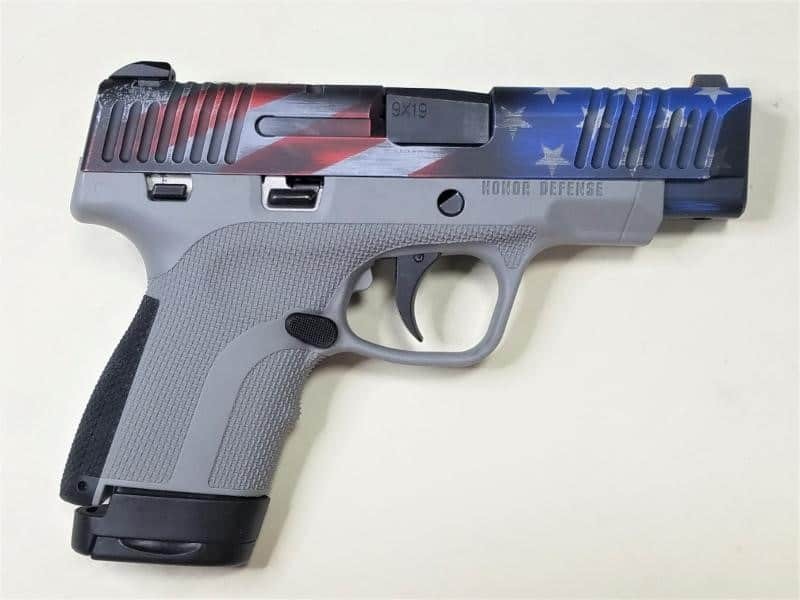 (ArmsVault.com) – Honor Defense is pleased to introduce a significant update for their pistols. In addition to the recently announced “Lifetime Warranty”, the pistols will now feature a polished stainless-steel chassis. 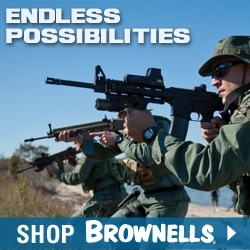 “We are very proud of producing the finest single-stack 9mm in America. Honor Defense pistols now feature a polished stainless-steel chassis. This chassis can be coupled with 3 different grip configurations, 2-barrel lengths and 10 different color grips. Honor Defense represents the ultimate all-American and modular pistol.” says Gary Ramey, President of Honor Defense. “Honor Defense pistols were tested by Gun Tests Magazine and proven more accurate than the G43, Shield and the PPQ.” Most importantly, we are 100% American with every pistol assembled by Veterans”. Ramey added. 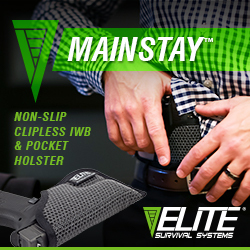 All models are equipped with custom textured grip, two backstraps, two magazines, snag-free sights and available with or without a manual thumb safety. 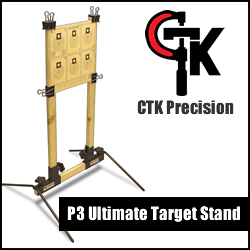 In addition, no tools or pulling the trigger are needed for dis-assembly. 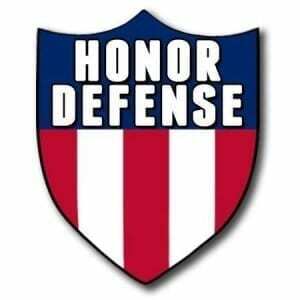 For more information on Honor Defense, go to www.honordefense.com or follow us on Facebook at https://www.facebook.com/HonorDefense/. Honor Defense firearms represent the next generation of modular handguns. Honor Defense firearms have more features than any other sub-compact pistol. Every part is manufactured in the U.S.A. to our highest standards. You can’t buy a better pistol right out of the box. 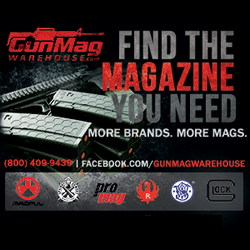 To create their pistols, Honor Defense secured input from a panel of professionals that have defended our nation or have extensive credentials in self-defense training.